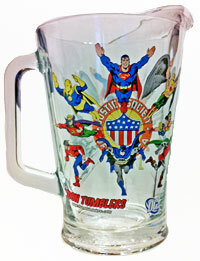 PopFun kicks off it Silver Age 'Toon Tumblers® with Marvel's Sentinel of the Spaceways™. If you're a comic fan, you know how timeless this image is. 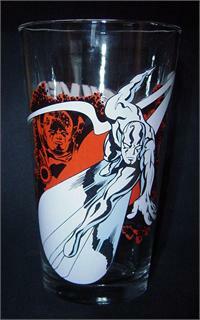 And the glass itself is beautiful.